Coldwell Banker Jane Hoffman Group is pleased to announce the successful sale of La Sommita located at 1532 Vineyard Drive, West Kelowna. 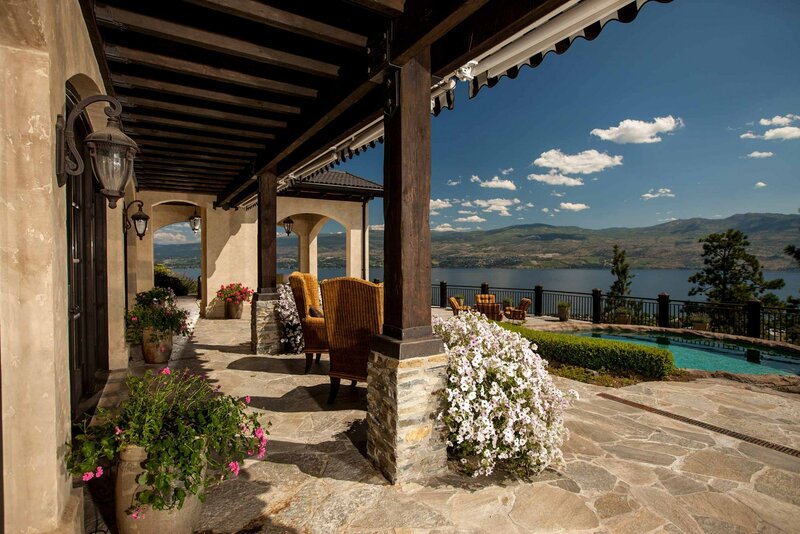 With Okanagan Lake and the vineyards as its backdrop, this luxury estate home drew 5 registered bidders who competed during the live auction event held on October 24th, 2013. The successful bid of $3.65 Million established this property as one of the highest selling homes, not on the waterfront, in Kelowna’s westside. Over 100 guests attended the live auction event enjoying world-class live entertainment, a charity auction, decadent food and a memorable setting. “It was a flawless and seamless event today. Everything was fantastic, from the high standard of service to the very professional auctioneering team. 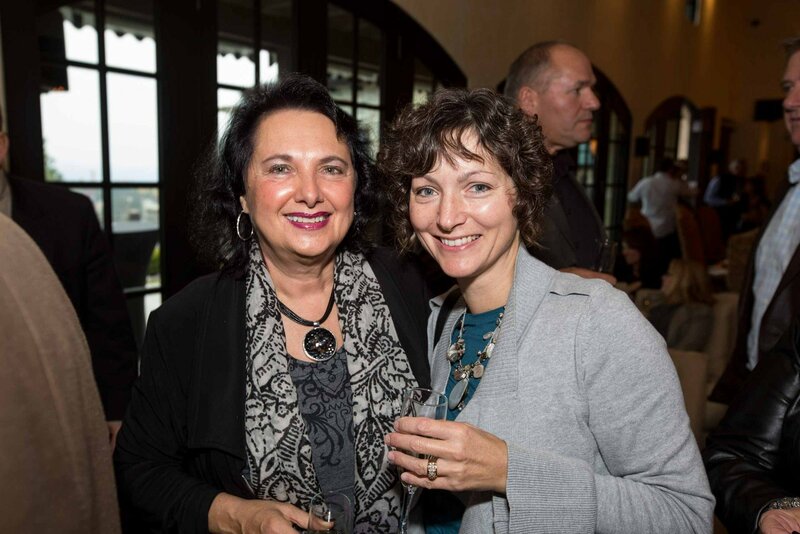 Coldwell Banker Jane Hoffman Group and The Garage Sale Luxury Auction is a great association.” states Kristy Huber, Managing Broker, Coldwell Banker Jane Hoffman Group. Jane Hoffman looks forward to continued collaboration with The Garage Sale Luxury Auction House. If you are interested in learning more about the process, please do not hesitate to call Jane at 250-860-7500 or email: jane@janehoffman.com .